Did you know about this library resource or service? Learn something new about your Island library today! 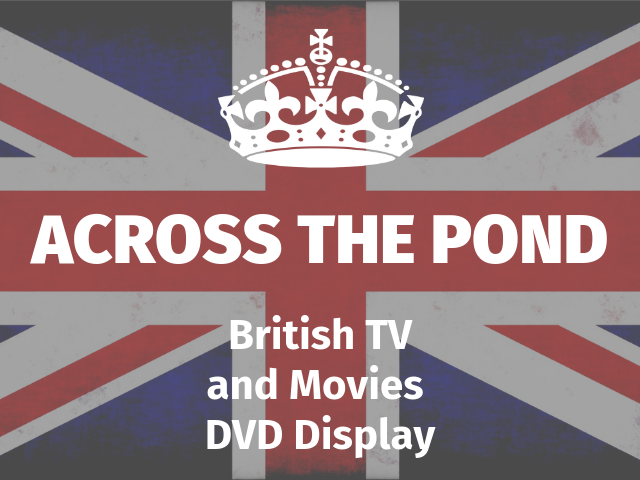 Keep calm and watch a British movie or tellybox series with our Across the Pond DVD display! The display is located near the library entrance next to the Circulation Desk. Selections have been lovingly curated by our in-house Media Maven! Cheerio, ‘ol chap, that’s bloody well right!